We currently offer a wide variety of Feet, eyes and other carving and painting supplies in stock. We carry block and flitch tupelo. Cutouts available upon request. 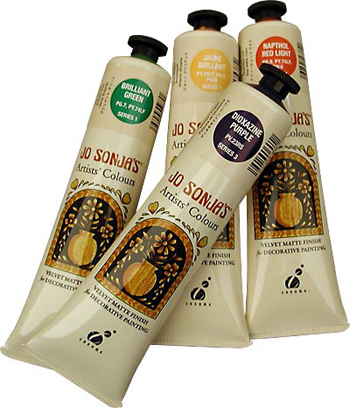 We carry Jo Sonja Paints, Jo Sonja paint is specifically designed to meet the needs of artists who demand the finest quality pigments, are concerned about the longevity of their work and require a painting medium with truly unlimited applications. They are designed to cover in one coat, are lightfast and will not fade. Paint on wood, metal, glass and tile, fabric, walls, floors - virtually any surface and use only one set of paints! This is the finest quality acrylic paint available for decorative art, wildfowl and fine art techniques. Acrylic paints in 2.5 oz tubes. 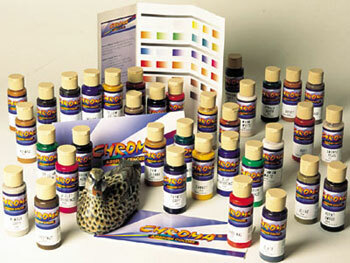 We also carry Jo Sonja Chroma Air brush paints, Get the maximum performance from your airbrush! These paints are specially formulated with just right viscosity (thinness) to spray perfectly in your airbrush. Made by the same people that make the famous Jo Sonja paints, Chroma Airbrush paints feature competition grade pigments for realistic opaque colors which dry to a velvet, matte finish. Perfect for wildfowl, wildlife & figure carving. These paints also work great for hand brushing although they are faster drying & thinner than Jo Sonja paints. 2oz (60ml) bottles. We have glass eyes for any and all song birds, duck, and birds of prey.